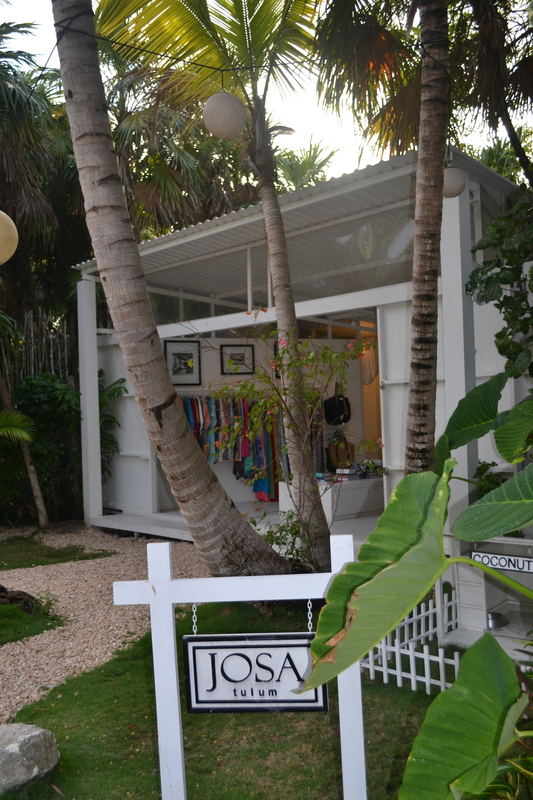 JOSA Tulum has THE best coverups – click here to go get some! 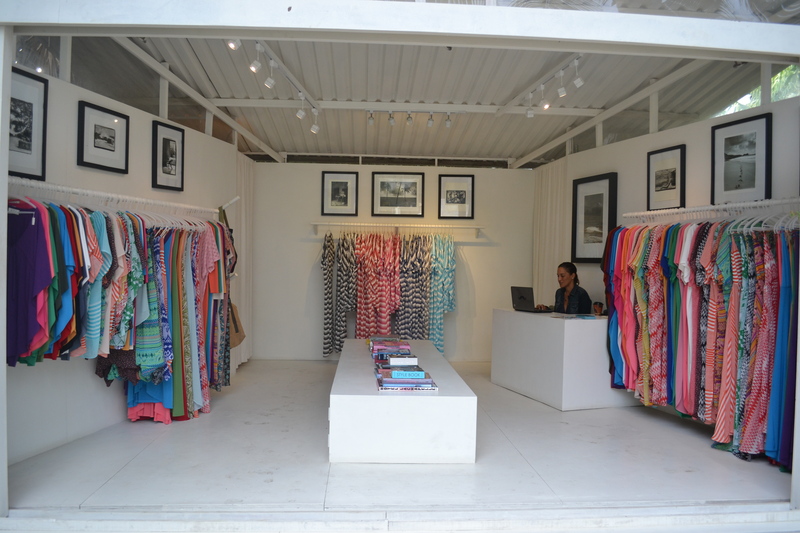 SHAN is the only swimwear designer I buy (and buy and buy and buy…). Click here to go to their website! This entry was posted in accessories, Architecture, Art, Boston fashion, Boston suburb fashion, children, Cold Weather, Fashion, Magazines, Media, Shopping, Spring Fashion Trends, Technology, Travel, Trending, Trends, Uncategorized, Winter and tagged beach, beach cover ups, beach vacation, bikinis, boston fashion blog, Boston snow storm, Boston suburban fashion blog, Canada, Josa Tulum, Lucky, Mexico, Montreal, New England snow storm, no school, packing, Patch.com, school closings, Shan, snow, snow day, suburban fashion blog, swimwear designer, Toronto, Tulum, winter storm by reversecommuter. Bookmark the permalink. There is something about a snow day that makes vacation planning even more exciting 🙂 Where are you going? JOSA is phenomenal! The owner moved from NYC to Tulum and followed her designing dream, beach style – what is better than that?! If you wear it, I want it! And do tell…where is the vacay going to be? I know somewhere fabulous. Enjoy the snow day! I am totally taking you with me…via the blog anyway! loving your pre-vacay planning! It is much needed in the snowy weather! !